Small and beautiful, this pretty hair comb with star details is the ideal piece for brides who just want to add a little sparkle on their big day. 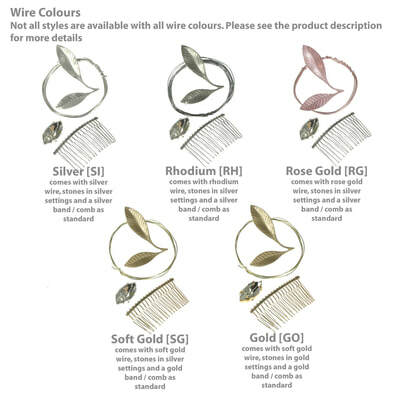 Wear tucked into an updo, at the top of a veil or combine with our Estelle pins for a pretty wedding look. 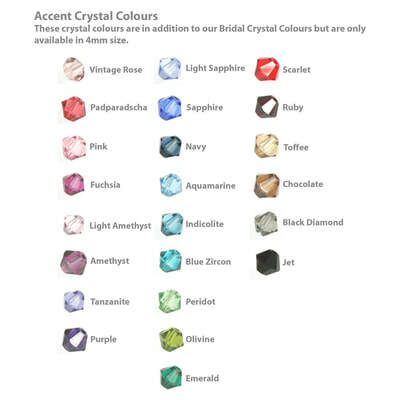 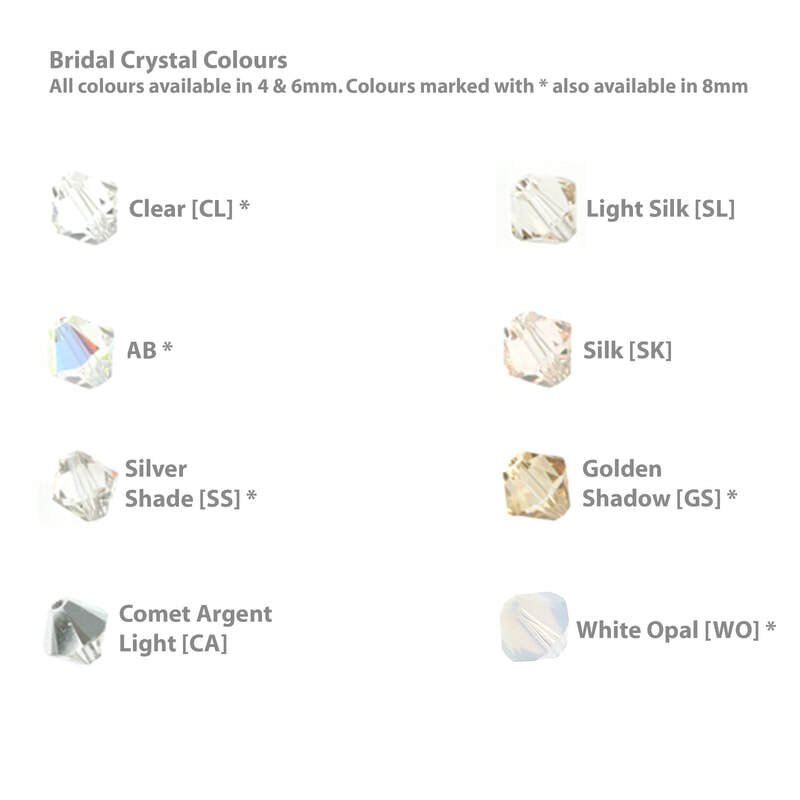 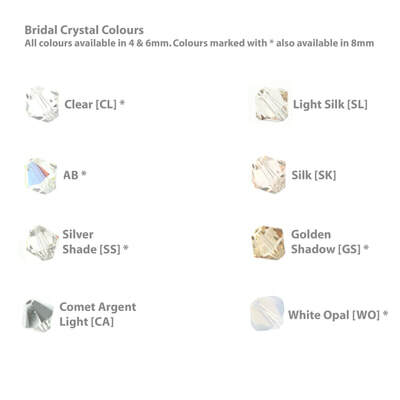 Designer's Tip: "This piece is available with any of our accent crystal colours making it perfect for bridesmaids. 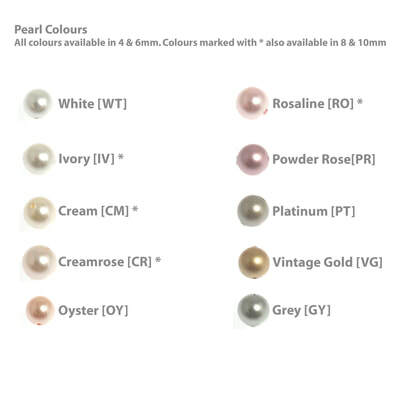 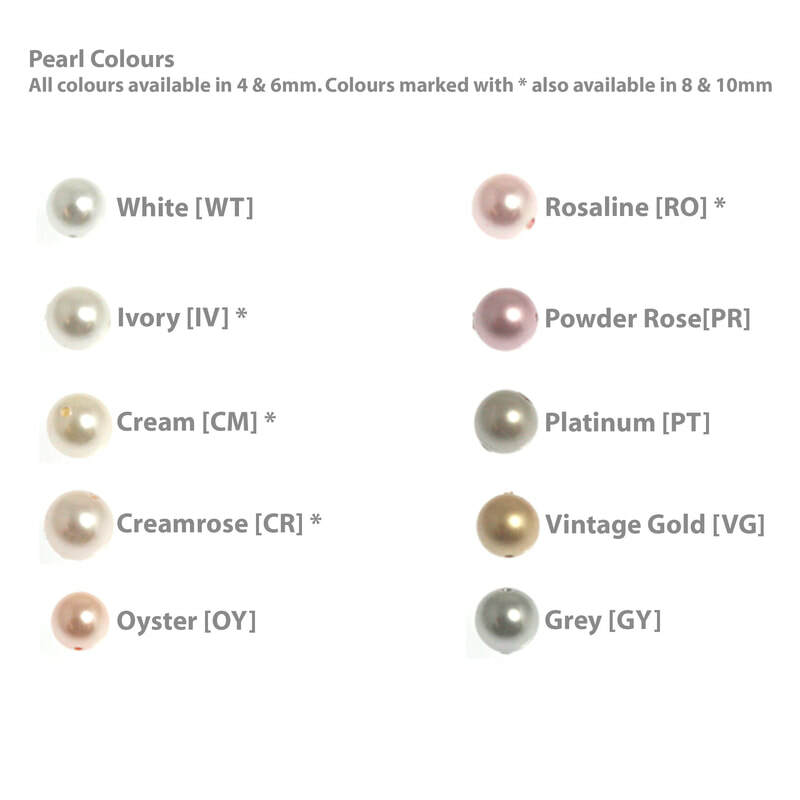 Simply choose colours that will tie into your colour scheme"